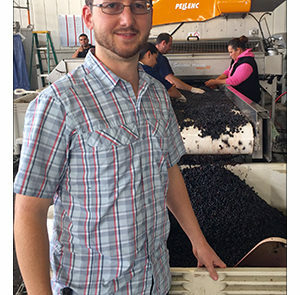 First released in 1989, Lockwood Vineyard was developed under the belief that world class estate produced wines are attainable through ideal vineyard location and quality winemaking. 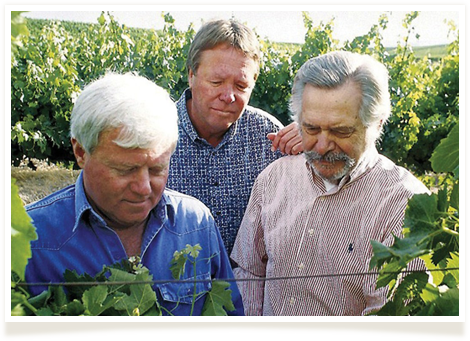 Lockwood Vineyard’s founders, Paul Toeppen, Phil Johnson and Butch Lindley, who have cumulative vineyard management experience of over 90 years, first planted the large 1,850 acre San Lucas Vineyard in 1981 after concluding that the parcel was perfect for growing premium grapes. 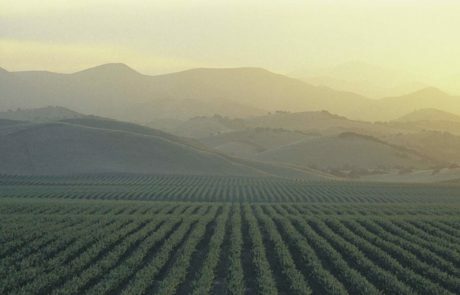 The vineyard is in a remote area nestled at the base of the Santa Lucia mountain range, in Monterey County, and is one of the largest premium estate vineyards in the world. 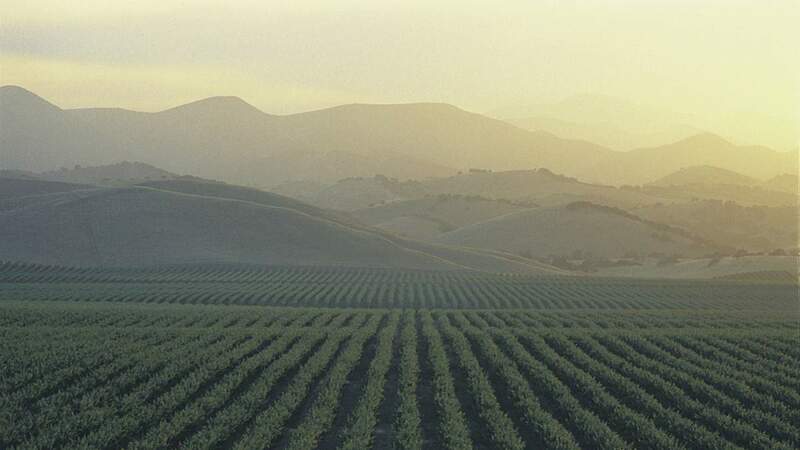 The San Lucas Vineyard consists of a unique soil that was recognized by the U.S. Geological survey in 1946 and is only found in two small areas of Central California, San Lucas Vineyard and a coastal cliff region near Big Sur. The “Lockwood Shaly Loam,” consists of crushed fossilized seashells similar to chalk and limestone. This soil is uniform to depths of greater than 20 feet, and due to its low nutrient and mineral content, the vines are restrained and must work hard for survival. 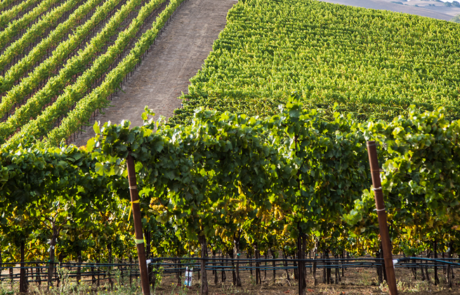 The added vine stress and excellent water drainage from this soil creates grapes with structure and complexity. 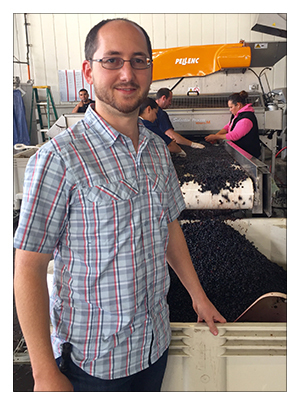 Under the new ownership of Boisset Famiy Estates, Lockwood Vineyard continues to be devoted to producing high quality estate grown wines.